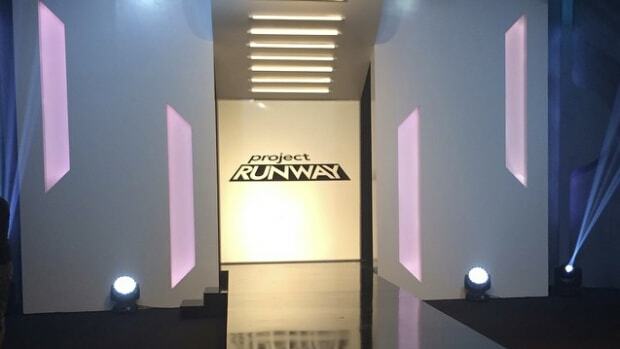 The 'Project Runway' spin off debuted on Lifetime with cool teens as the competitors. When Joanna Coles took the reins at Cosmo just over six months ago--right before the last fashion month--she cleaned house quickly, firing a bunch of staffers to make room for her dream team. Turns out she's not quite finished assembling the masthead. Cosmo has just named Shiona Turini as its new fashion market director.